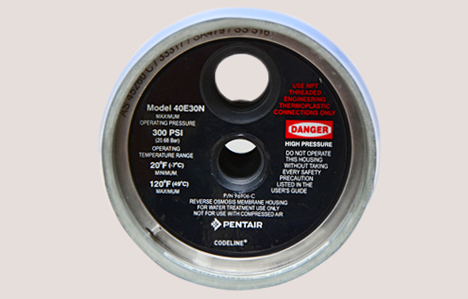 Codeline 40E is membrane housing series of 4” diameter with end entry design. 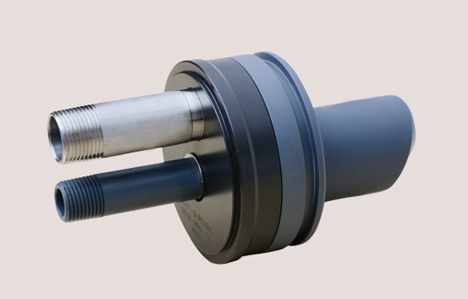 This is used for commercial and industrial RO applications. 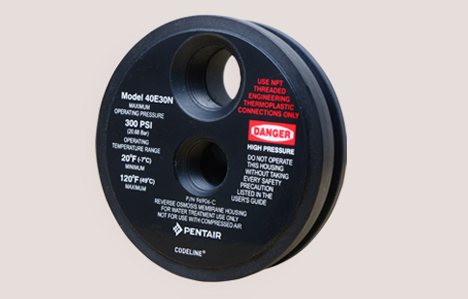 Vessel models are available in operating pressure of 300 PSI, 600 PSI and 1000 PSI. 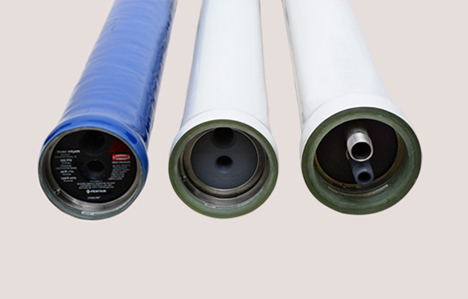 They are made up of epoxy/ glass composite to meet the demands of long term and continuous use in RO processes. 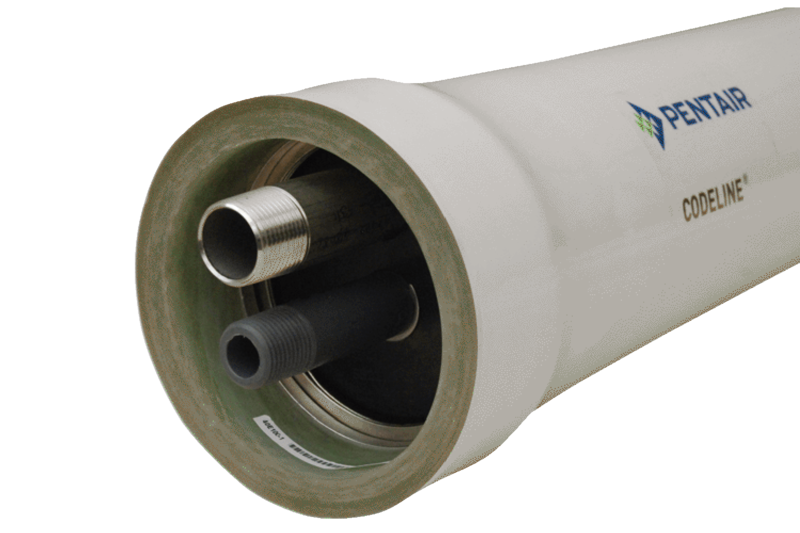 Codeline 40E vessels can accommodate any standard 4” membrane element. The membrane housing of the 40E series is shown in the exploded view below. The parts table contains an explanation of the numbers. Clicking on the enlargement opens a PDF file containing both the exploded view and the parts table. Quality: read more about our quality certificates. 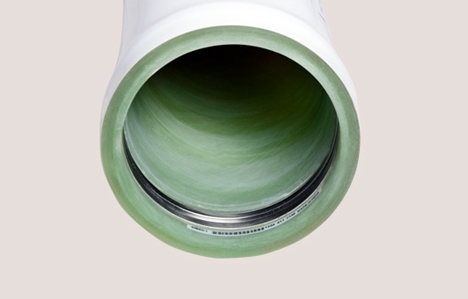 Multiporting: learn more about multiporting with Codeline pressure vessels. Older products: click here for more information about older Codeline products. 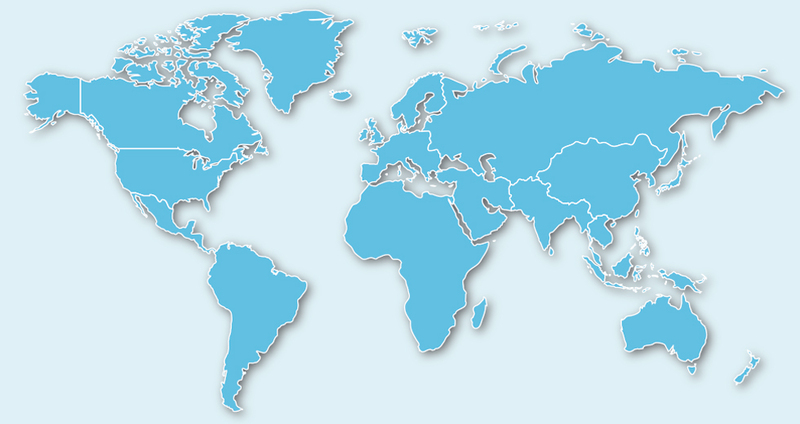 User Guides: click here for all the Codeline User Guides.